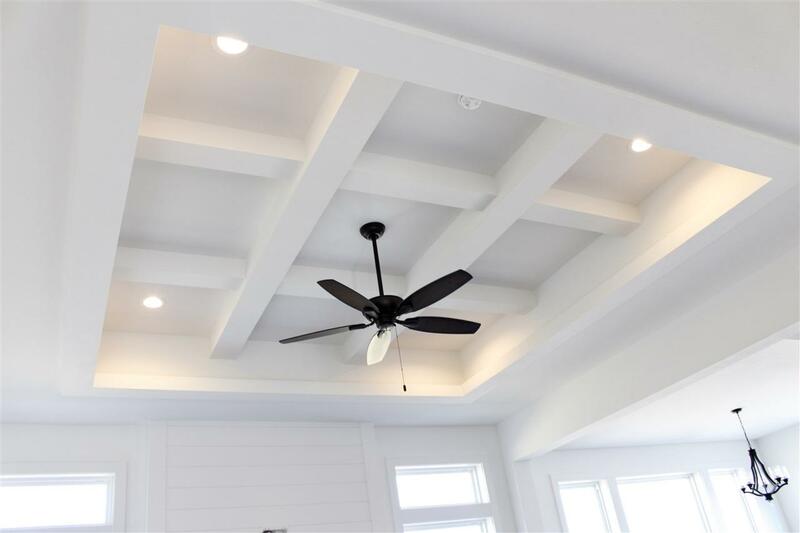 6350 Sienna Ct, Windsor, WI 53590 (#1848402) :: Nicole Charles & Associates, Inc.
Gorgeous ranch home by Marten Building & Design. 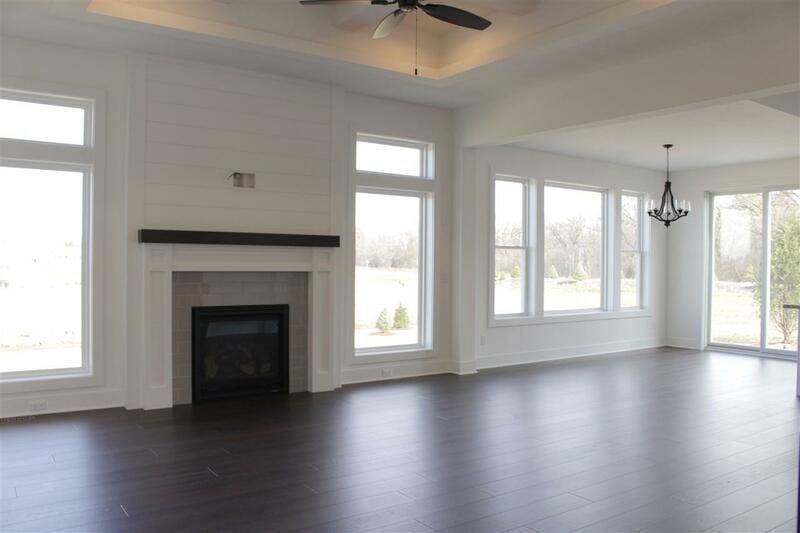 Hardwood floors, custom lighting, huge windows, amish cabinetry, and granite throughout. The master bath suite features a walk-in custom tiled snail shower, double vanity, and giant walk-in closet. 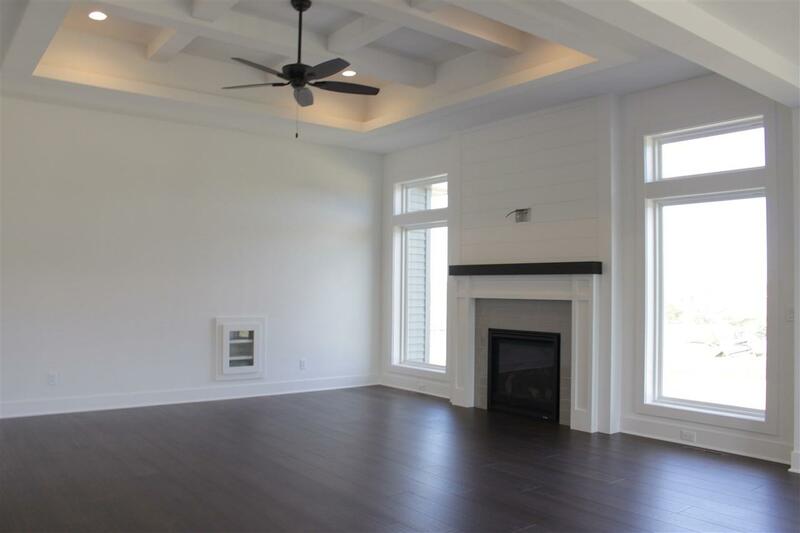 Spacious, finished 3-car garage with oversized doors, stairs to lower level & plenty of storage. Oversized patio doors lead to a poured patio. Concrete and landscaping to be completed as soon as possible in the Spring. Many interior selections have yet to be made, so there's an opportunity to work with the builder to customize interior. Estimated completion date 5/1/19.